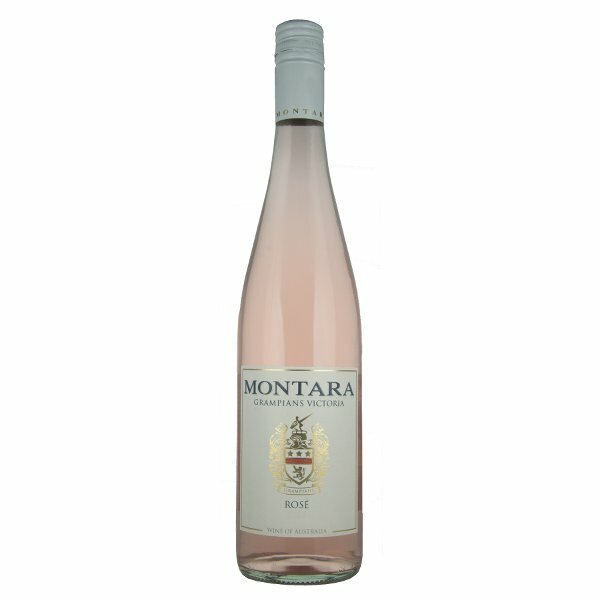 The inaugural release of Montara Rosé. 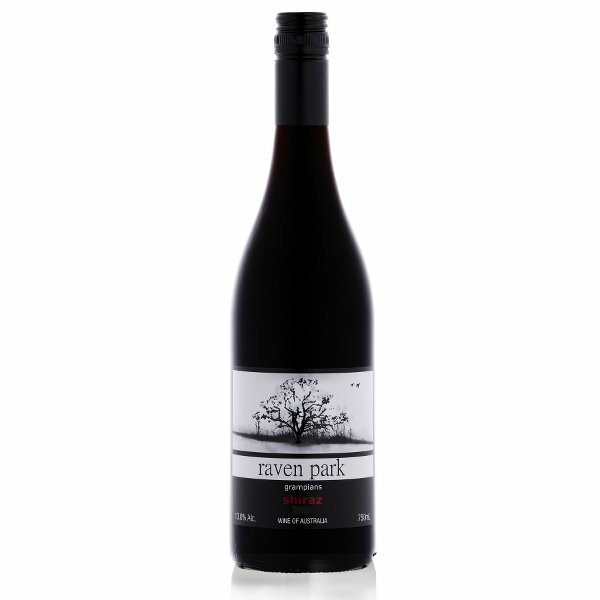 The wine displays fresh acidity, fruit spice and complexity. An ideal summer drink designed to be best enjoyed in the year of release. 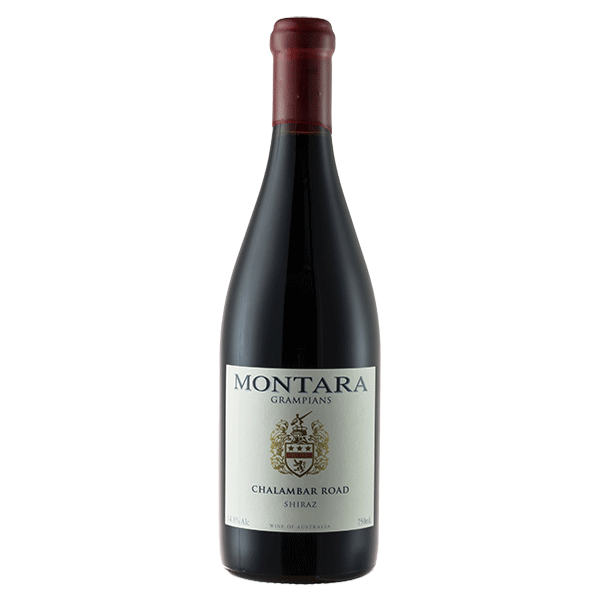 Perfect with antipasto, or on its own as a refreshing summer drink. 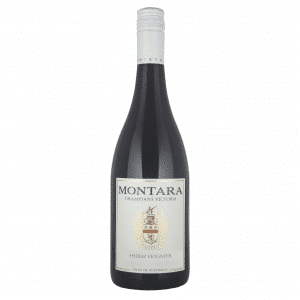 Want to share your instagrams of you with your 2018 Montara Grampians Rosé? Use the #montararose` hashtag.